Let’s talk about fritters. I love them. LOVE. It’s a strong word, isn’t it? I am a devotee of the fritter. I love how versatile they are and how they are able to disguise veggies and also take on a whole lot of flavour. 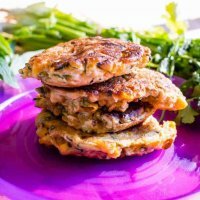 These fritters are using a stack of herbs which is great for increasing flavour without using anything nasty. I’ve filled them with our two favourite veggies so as to ensure they are eaten…and they are a hit! 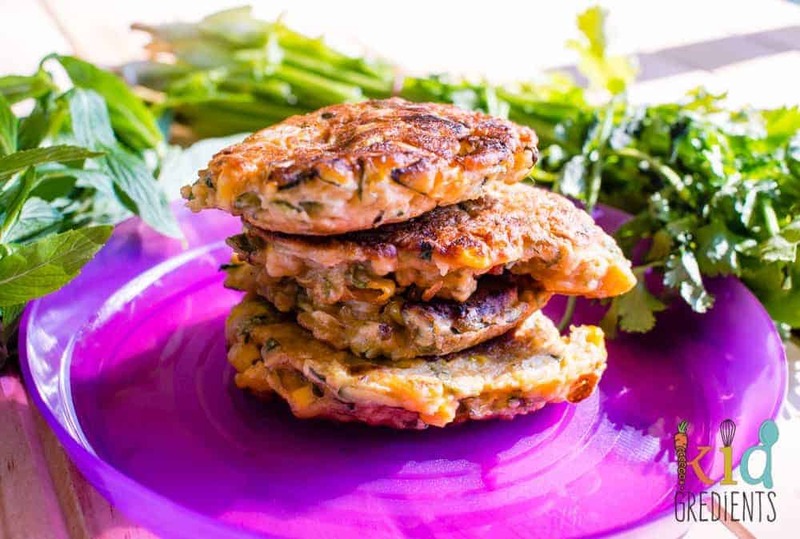 These herby corn and zucchini fritters are great in a lunchbox but also just as amazing as an entree, dinner side or as a brunch. Why am I so obsessed with fritters? Well. It comes down to the fact that I can change them around so easily. 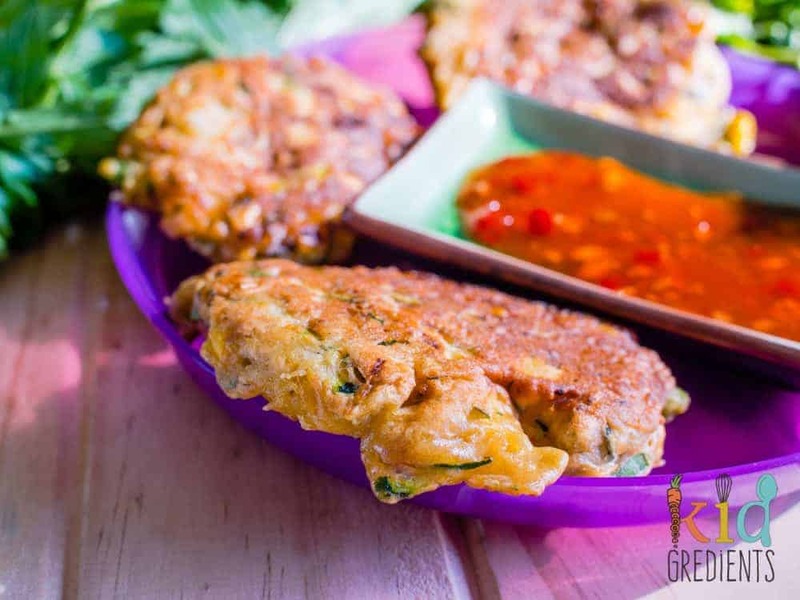 These ones are filled with asian flavours- the combo of mint and coriander as well as kecap manis and sweet chilli. The dipping sauce of choice for these is definitely sweet chilli sauce. They are also awesome chopped up and put in rice paper rolls. Another reason? They freeze so well, they defrost so well and they reheat really well too if you like them hot. You can’t reallygo wrong with these and if you don’t love one of the flavours, let me tell you a secret: you can switch them out! Change something. Make them your own. They are also mum lunch ready as you can grab them and eat them even if you’re playing Thomas trains, dancing to Taylor Swift in the loungeroom or at the park for a picnic. Seriously, some of these fritters, some smoked salmon and a mini fruit salad and my life is complete. Combine all of the ingredients except the oil in a large bowl and mix well until combined. Heat the oil in a frypan over medium heat. Fry tablespoon fulls of the mixture. Squash down a little with a spatula. Flip when golden (each side takes about 4-5 minutes). Help! I have all the ingredients in the bowl but just realised no eggs are listed? Is this correct? 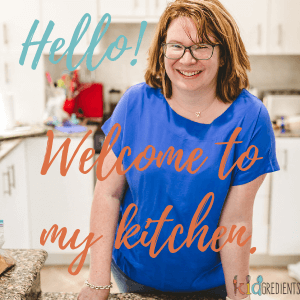 There should be on egg lightly whisked in there too- sorry I’m moving recipes to a new format and you caught this one mid-edit!